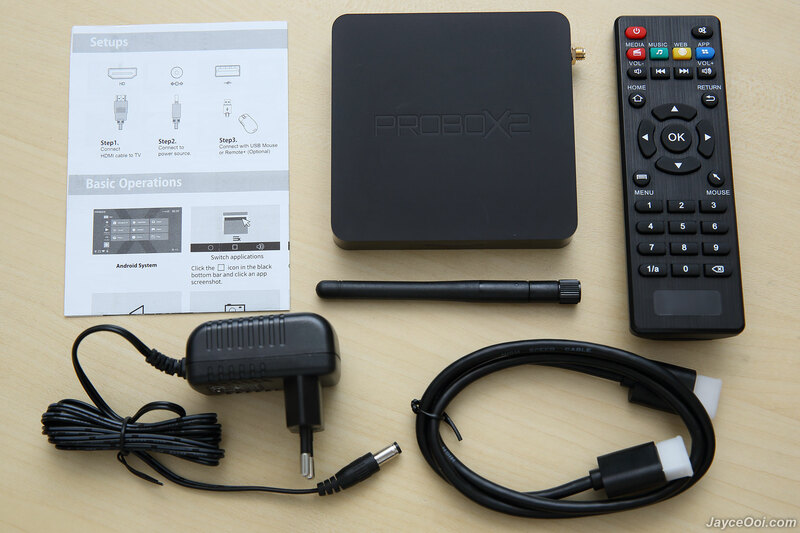 There are PROBOX2 Air, remote control, HDMI cable, power adaptor, antenna and user manual in the package. 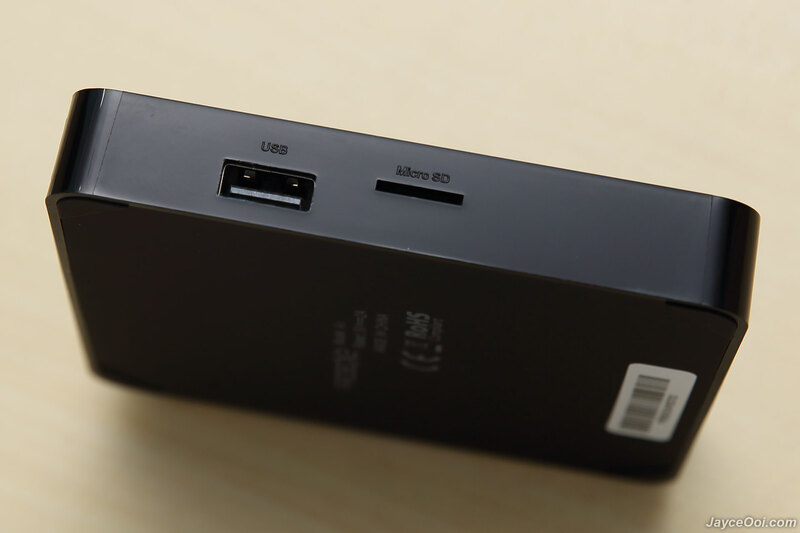 My power adaptor is EU version, you can select US, AU and UK plug too. And the guide will guide you get started to use the TV box. 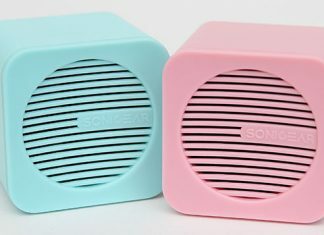 The bundled infrared remote unit is a normal one without air mouse ability. 2 AAA batteries are required. And there are 4 extra shortcuts like media, music, web and app by the way. PROBOX2 Remote+ (optional) is included if you purchased package with it. I won’t cover it here. 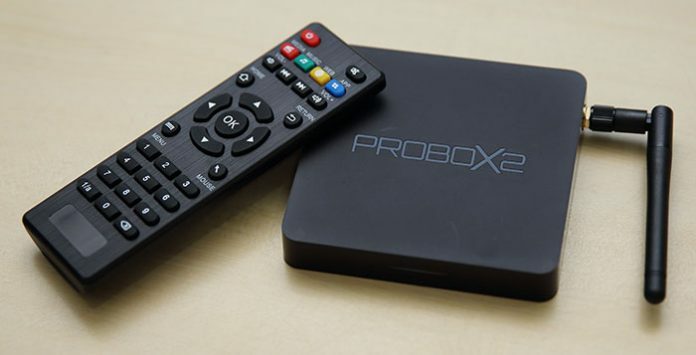 Therefore, do take your time to read PROBOX2 Remote+ Review to understand more. 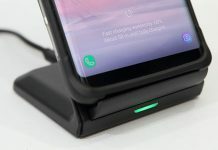 Build quality is solid even with all plastic as material. Furthermore, it is quite small in size too. Easy to carry around. At front, you can find a blue LED light indicator. The external antenna is located on the right. And micro SD slot and USB 2.0 port on the left. 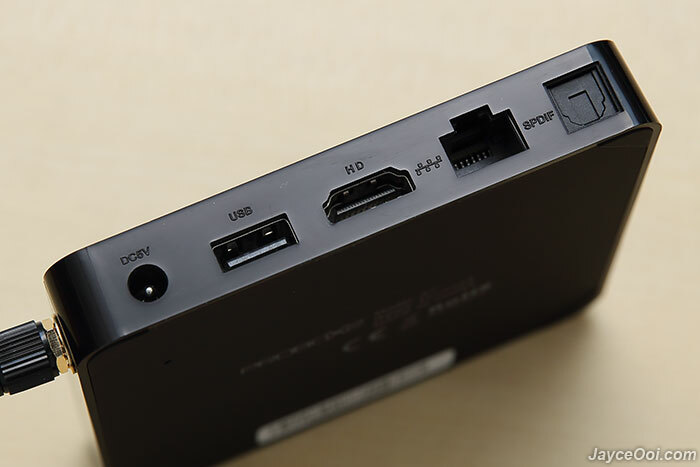 More input/output like optical, HDMI, RJ45, another USB 2.0 port and DC input at the back. Finally, the bottom of the box is rubberized to provide stability. As usual, do refer to all the photos for details. PROBOX2 Air is loaded with Android 6.0.1 and support OTA firmware update. 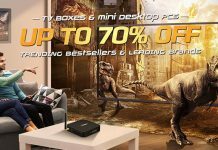 Come with few pre-installed applications like Kodi 16.1 (with lot of add-ons), AirDroid, Fishing Joy, Happy Cast, Netflix, and YouTube. No worry, these are no bloatware because you can uninstall them. 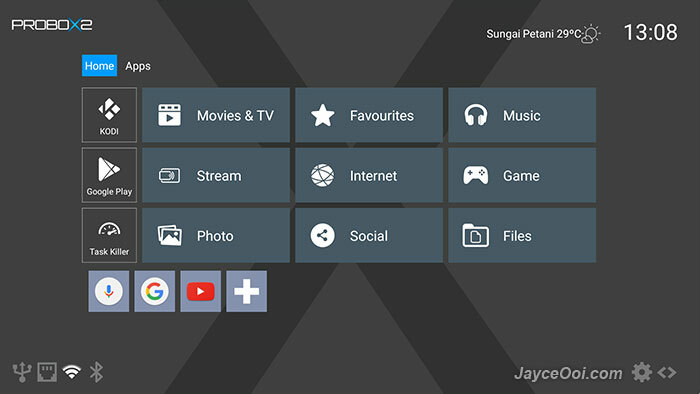 PROBOX2 APEX UI Launcher is the default one. It is easy to use and you can customize the shortcuts too. And there is another one for which have bigger icons – PROBOX2 EX Launcher. Just pick the one that you prefer. Yes, PROBOX2 Air surely supports OTA update. Below is the update that I got recently. No doubt of continually support from PROBOX2 team here. 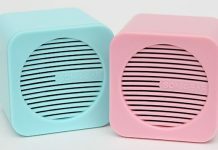 And there is a dedicated forum for all the PROBOX2 products too. Just in case that you don’t know. 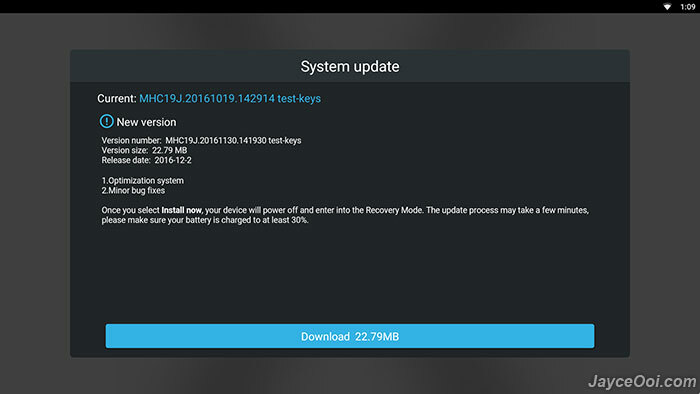 Android 6.0 Marshmallow introduces Adoptable Storage. 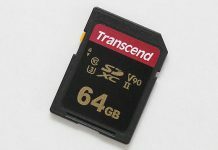 It enables user to set up their SD card as internal storage to store applications, data and media. No worry about running of disk space for all the games and apps anymore, right? 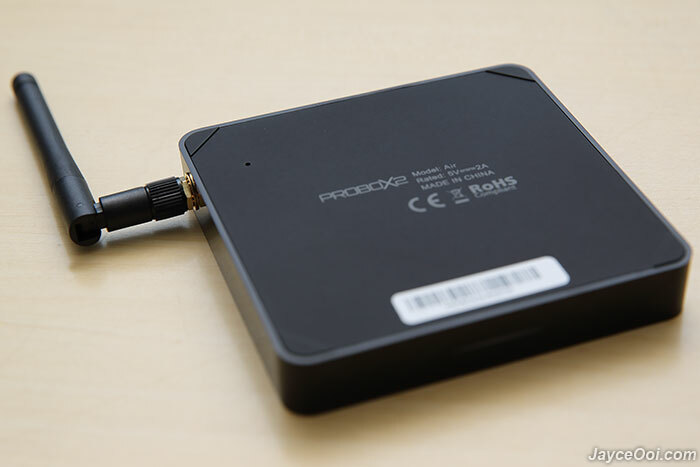 Amlogic S905X is able to playback H.265 10bit 4k@60fps and VP9 Profile-2 smoothly. How about other performance like CPU, GPU, storage and overall experience? I will let below synthetic benchmarks data to tell you. Hmm… Both CPU and GPU results come out slightly lower than my other AMLogic S905-H box. 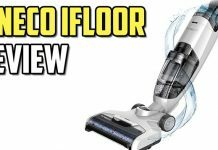 Does it affect actual performance? Nope, it is working smoothly thanks to 2GB of RAM and 16GB internal storage. As usual, SanDisk Extreme was used in microSD slot test and 2TB Toshiba HDD on USB 2.0 in A1 SD Bench. Performance is inline with my other boxes. 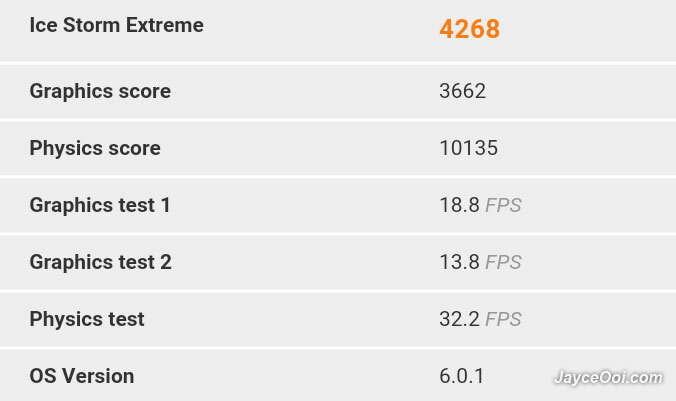 Penta Core Mali MP-450 GPU works as expected here. No surprise. Asphalt 8 Airborne is working properly and all other casual 3D games are running smoothly too. 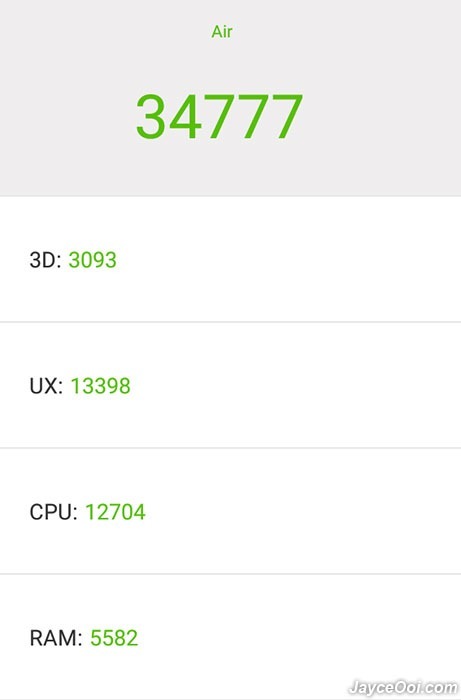 By the way, no Geekbench 4 benchmark this round. PROBOX2 Air managed to finish the benchmark but failed to submit the result to Primate Labs server. PROBOX2 Air takes around 40 seconds to boot up. Take few seconds to shut down too. 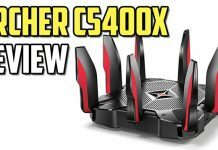 Wireless performance is great but the range coverage is average even with external antenna. 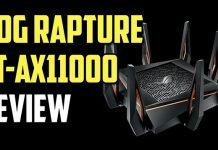 It is able to get connected at 433 Mbps on 5GHz AC and 72 Mbps on 2.4GHz. And transfer rates are 190 Mbits/sec on 5GHz and 45 Mbits/sec on 2.4GHz from iPerf3 test. 95 Mbits/sec from Ethernet by the way. No worry about not being able to play 4K Ultra HD contents here. Great performance no doubt as long as you are in range. Bluetooth coverage is excellent unlike Wi-Fi. Easily exceeds 10m Bluetooth range in straight sight line and up to 7m with obstacles. 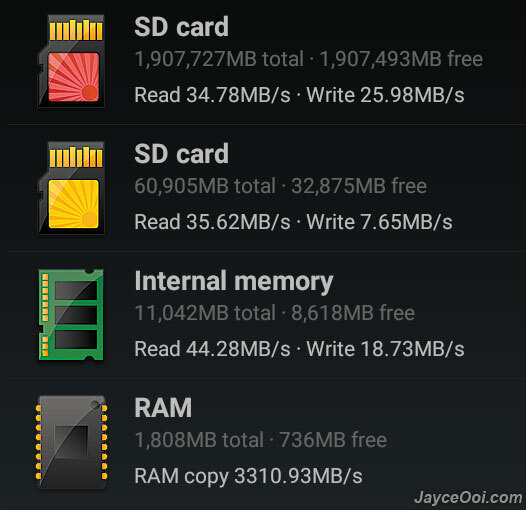 Every Android devices should come with 2GB of RAM nowadays. 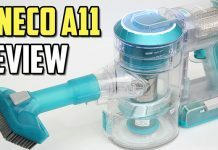 Multi-tasking is smooth and working properly on PROBOX2 Air thanks to that. As usual, I manages to get Asphalt 8 Airborne, Rayman Adventures, Dash the Man and Real Racing 3 loaded. None of them were killed when switch between them. By the way, PROBOX2 Air comes with root access. 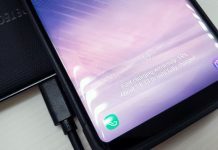 Therefore, you can start to use applications that require root access after install SuperSU or Superuser. Personally, I love rooted TV box because I can enjoy advertisement free environment then. PROBOX2 Air can play video up to 4K Ultra HD 10-bit 3840 x 2160 HEVC 60fps smoothly. 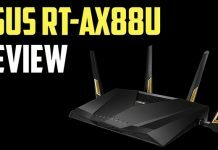 Thanks to Amlogic S905X that supports 4K VP9 hardware decoding and HDR (High Dynamic Range). In short, it play almost everything that you throw at it. And support most of the popular audio codec like Dolby and DTS too. For your information, apps like Netflix can playback in SD mode only as L1 Google Widevine Modular and Microsoft Playready DRMs are not found. Last but not least, PROBOX2 Air can streams your video, music and photo from your Android and iOS devices through DLNA, Miracast and Airplay. And mirror your devices’ screen too. Yeah… As a PC gamer, I love PROBOX2 Air (with gamepad like GameSir G4s Review). It is able to get around 24ms latency on 1080p60 with H.265 through Moonlight (NVIDIA GameStream). The gameplay is fast and smooth with no lag and buffer issue. Wi-Fi AC connection helps a lot here. As usual, Ethernet gives the best result with lower latency compare to Wi-Fi. 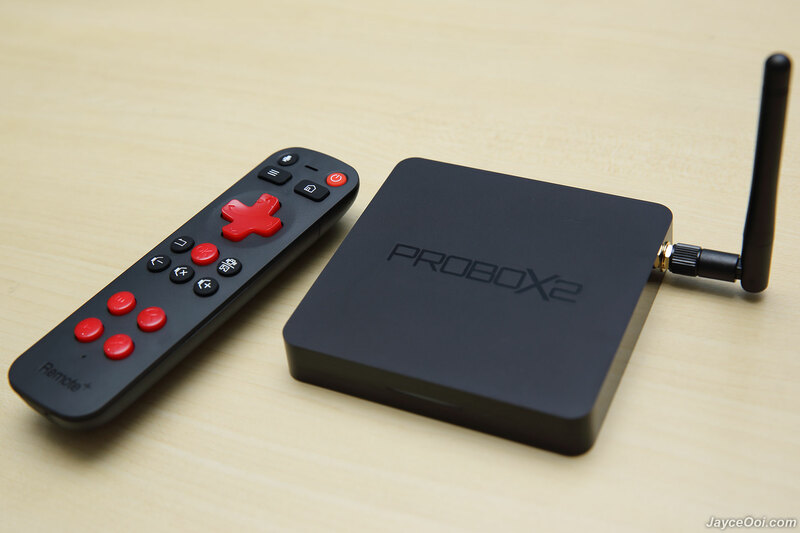 PROBOX2 Air is a solid Android TV Box that not only great for movie but for casual games and daily usage too. 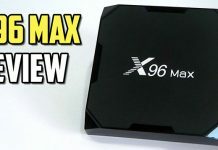 All thanks to Amlogic S905 CPU with 2GB RAM and 16GB storage. Furthermore, it comes pre-rooted to unlock more apps usability. And come along with useful air mouse remote with gaming mode (optional). Interested? Head to PROBOX2 Website for more information. Buy yours at Amazon. Jayce Ooi is the founder of JayceOoi.com. He is a full time tech blogger, gamer and music lover. 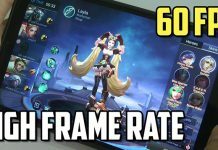 How to enable Mobile Legends High Frame Rate Mode on Android?